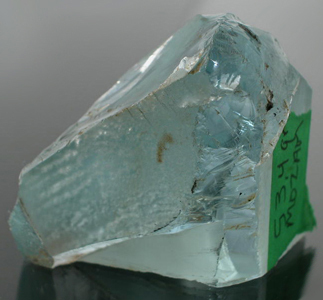 Mine Direct Mozambique Aquamarine Faceting & Cabbing Crystal Rough Lot!!! 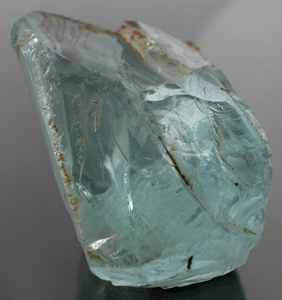 Awesome HUGEEEEE Deep Pastel to Medium Dark Blue Aquamarine Faceting Rough from Mozambique. We acquired this some time back in Colorado during a buy-out and just did not have an opportunity to list it until now. 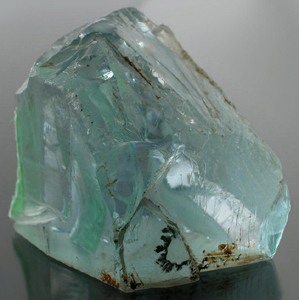 The stone was said to be about 15-20 years old from our recollection. 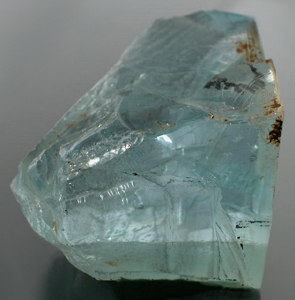 This is probably the best Aqua we have and the only one we have on hand in this size and quality. 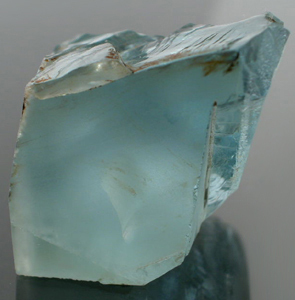 The stone is a Nice Medium Blue in color and the bulk of it is very clean; however, there are several feathers that run through the stone. The feathers will force you to divide the stone up into about 1/2 a dozen or so sections. Most of those should facet eye-clean or better with a little effort. Overall the stone looks to be running roughly 70%+ Top Facet Grade and we are confident you will get several large eye-clean or better finished stones from here. 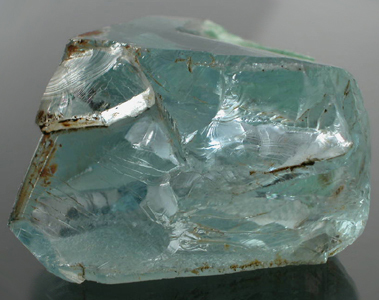 We have priced this based on cost and you would probably be hard pressed to find similar caliber material in Mozambique at this time for this price. This truly is a give away and a deal not to be missed!